The coastal gateway of Krabi has welcomed the first Qatar Airways flight to arrive at its international airport from Doha, Qatar. 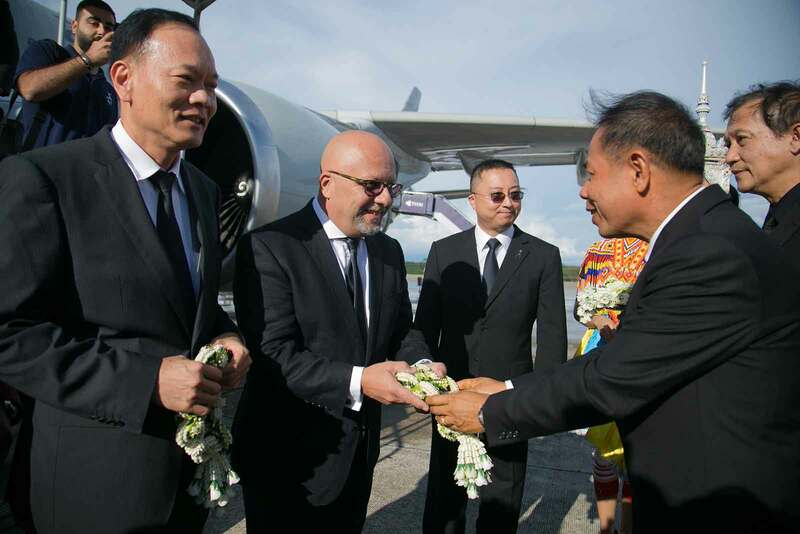 The Airbus A330-200 was greeted by a water salute to usher in the new four times weekly service to Southern Thailand’s west coast. On board the inaugural flight was Qatar Airways Senior Vice President of Asia Pacific, Mr. Marwan Koleilat, and Thailand’s Ambassador to Qatar, His Excellency Mr. Soonthorn Chaiyindeepum. 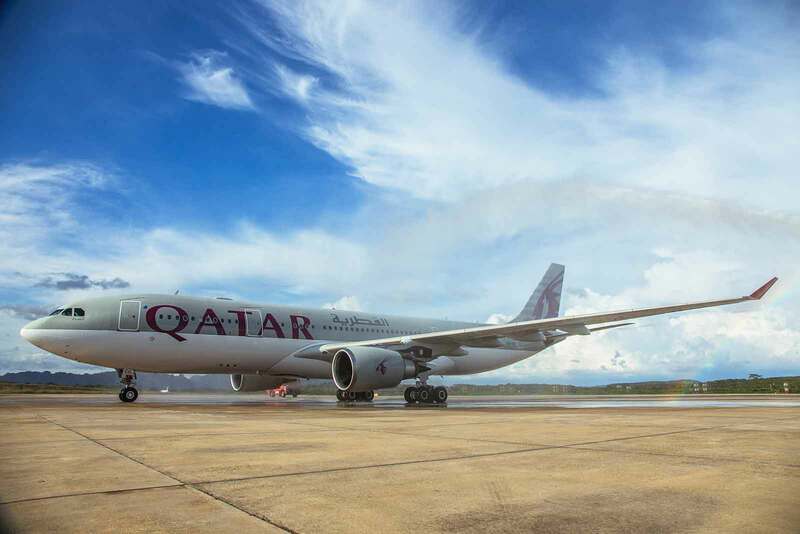 With the launch of this new service, Qatar Airways has become the first Middle Eastern airline to provide scheduled services to Krabi, providing fast and convenient access to one of the world’s most popular tourism regions. Travellers can now enjoy year-round services to the incredible islands of Phi Phi National Park, while also enjoying other cultural experiences in the Southern Thai province famous for stunning land and seascapes, world-class diving, national parks and eco-tours. 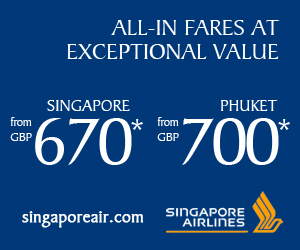 Passengers from the UK can fly to Krabi via Doha from four Qatar Airways gateways: London Heathrow, Manchester, Edinburgh and Birmingham, while customers in Ireland will be able to enjoy a new daily service from Dublin to Doha from 12 June 2017. The Southern Thai region of Krabi is a province of stunning natural beauty, with towering limestone formations hugging a myriad of tropical beaches. The area is home to the famous Tiger Cave Temple, Railay Beach, Ko Poda, Khao Phanom Bencha National Park and Ko Lanta Yai; combining to attract a considerable number of sun-seeking tourists every year. 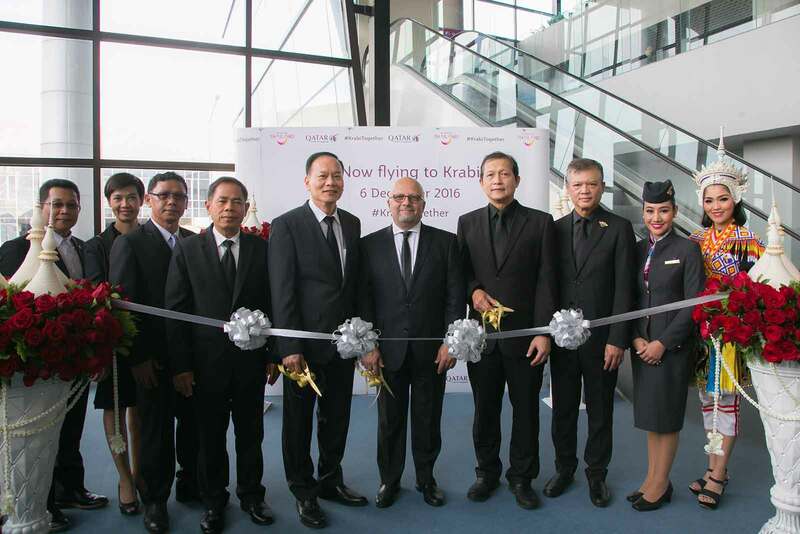 Krabi becomes the third strategic destination in Thailand that Qatar Airways serves. Following the inaugural service to Bangkok in 1996, Qatar Airways launched services to Phuket in 2010 and will begin services to Chiang Mai in 2017. 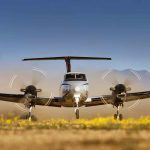 Qatar Airways, the national airline of the state of the Qatar, is one of the fastest growing airlines in aviation history, connecting global passengers to more than 150 key business and leisure destinations across six continents. Passengers will enjoy a quick and convenient transfer at the airline’s state-of-the-art hub, Hamad International Airport in Doha. Passengers who would like to run their transit into a stopover experience can also take advantage of the new 96-hour transit visa offered in partnership with the Qatar Tourism Authority. Transiting passengers can explore the various highlights Doha has to offer – from the world-renowned Museum of Islamic Art to the Katara Cultural Village or desert safaris to bustling and cosmopolitan city scape. In addition to its inaugural service to Krabi, Qatar Airways continues to expand its global reach. In 2016 alone, Qatar Airways also launched services to Adelaide (Australia), Atlanta (USA), Birmingham (UK), Boston (USA), Helsinki, (Finland), Los Angeles (USA), Marrakech (Morocco), Pisa (Italy), Ras Al Khaimah (UAE), Sydney (Australia), Windhoek (Namibia) and Yerevan (Armenia). Services to Seychelles will follow later this month.